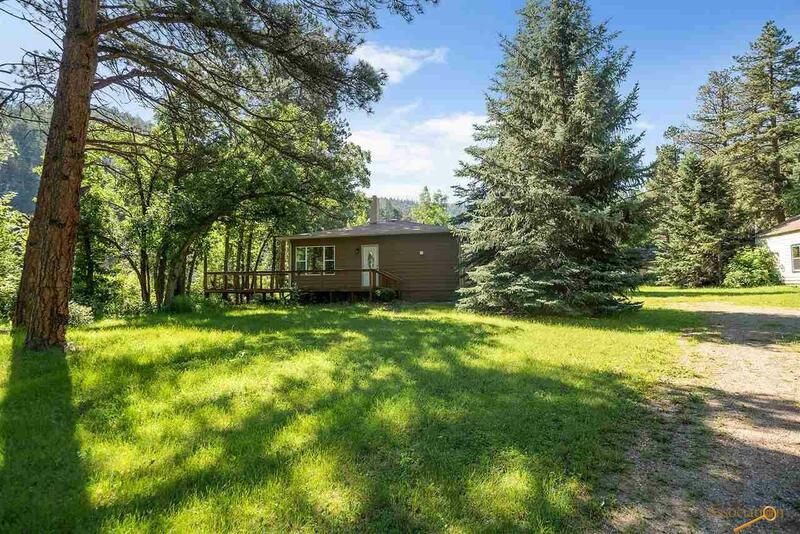 12327 Other, Sturgis, SD 57785 (MLS #142838) :: Christians Team Real Estate, Inc. 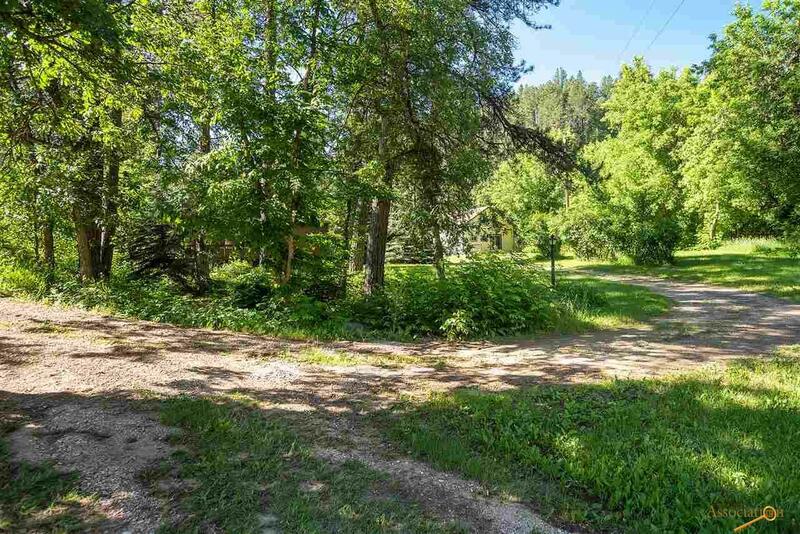 Listed by Jeffery Christians, Keller Williams Realty, 605-920-0425. It's not to often you get two homes for the price of one! 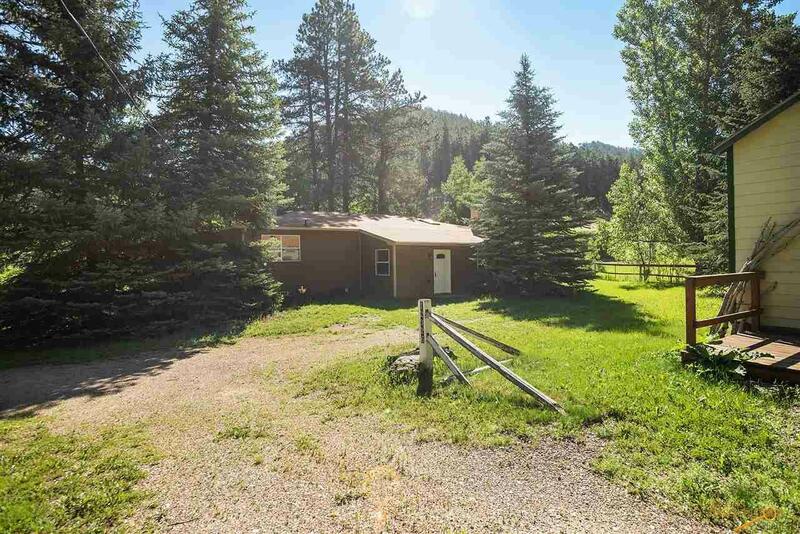 These two homes are located on 4.69 acres near the Bear Butte Creek and boarders US National Forest. 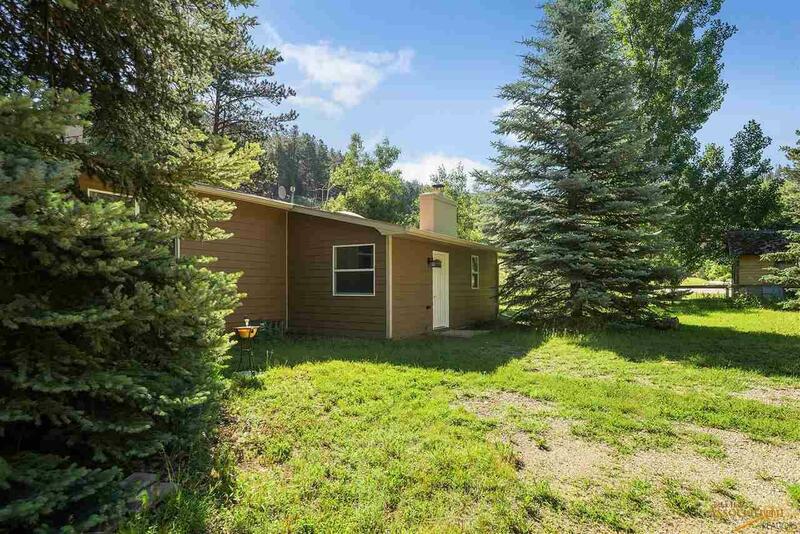 The first home has been completely remodeled and offers 4 bedrooms, 2 bathrooms. The second home offers 2 bedrooms 1.5 bathrooms and comes furnished! Utilize this as a guest home or even an income property.